Shirley, NY (December 15, 2018) – Pedestrian accidents take place every month in serious pedestrian accidents. These accidents are most likely to cause the most serious accidents and fatalities in some situations due to the fact that pedestrians are especially vulnerable on our roads. In Shirley, a Wyandanch man was arrested for driving drunk after he struck somebody in a pedestrian accident. The accident took place last night at 11:30 p.m.
Police responded to the area of Mastic Road near Wilson Avenue. The man who was driving drunk was identified as Steven Reid, who lost control of his SUV and struck the pedestrian, then a pole. He had also been driving without a license at the time. Reid received charges of DWI and unlicensed operation. The pedestrian received injuries and was taken to the hospital, but is expected to make a full recovery. 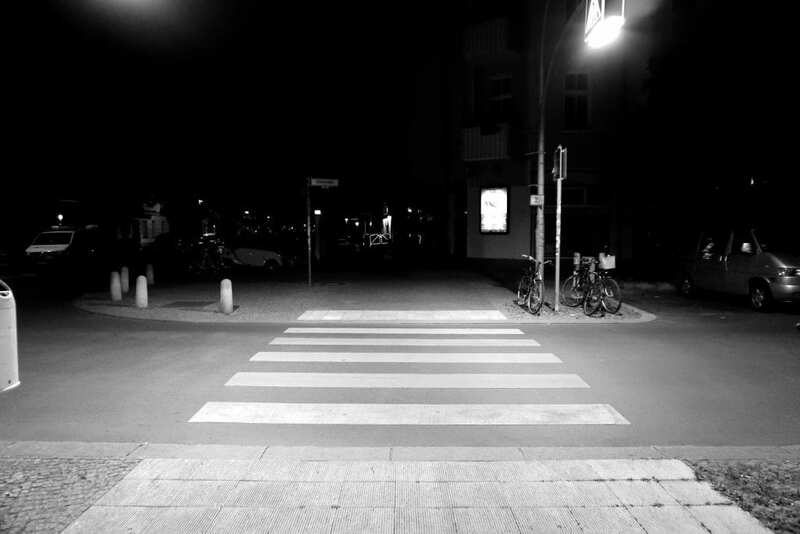 Every year, pedestrian accidents take place on our roads due to the negligence of other drivers. If you have received serious injuries or lost a loved one in one of these accidents, our New York car accident attorneys are here for you in your time of need. If you have been seriously injured and you believe that your accident happened due to the negligence of another party, our attorneys at Hach & Rose are here for you. With decades of experience in personal injury cases, we will stand by your side to ensure that you receive the results you deserve. Contact us today to get started on your case at 212-779-0057.